Click on highlighted title above to enlarge images. 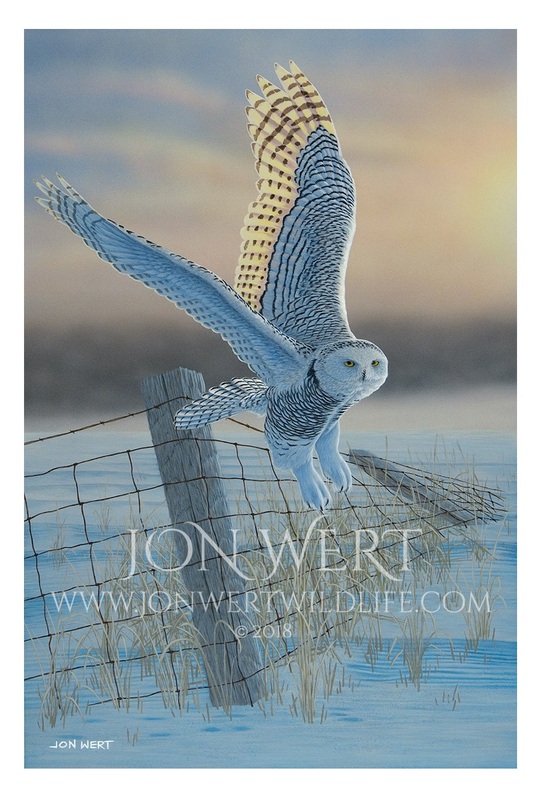 Welcome to the enlightening world of wildlife artist Jon Wert. Discover the range of his artistic vision as he captures the essence of the wildlife and nature in his fine art paintings. As an avid outdoorsman, Jon has devoted countless hours of research into his work. His love and admiration for the outdoors is depicted on every piece of artwork. 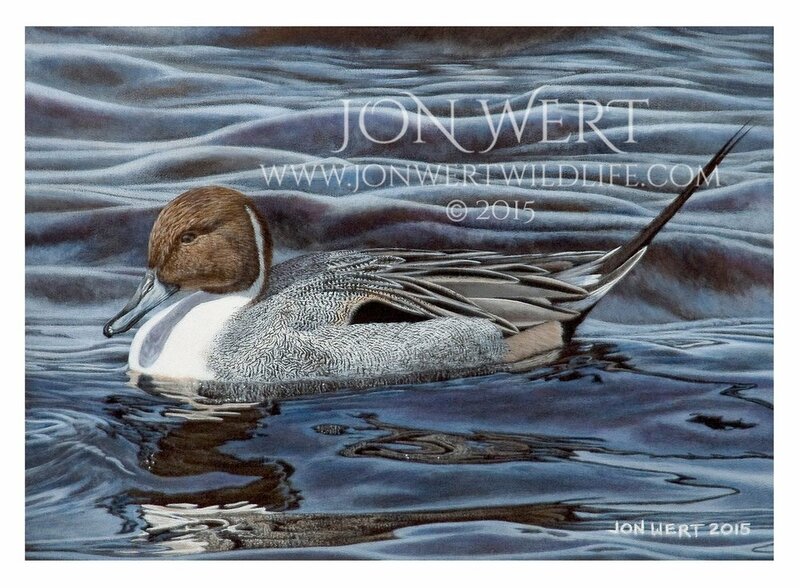 Explore Jon Wert's admiration for art and the art of wildlife through his site.